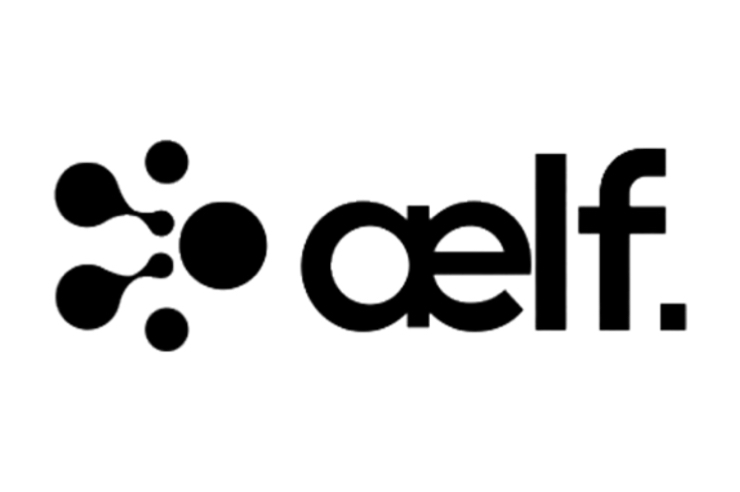 Block72 customized a comprehensive marketing and PR strategy for Aelf (ELF) throughout its ICO process. 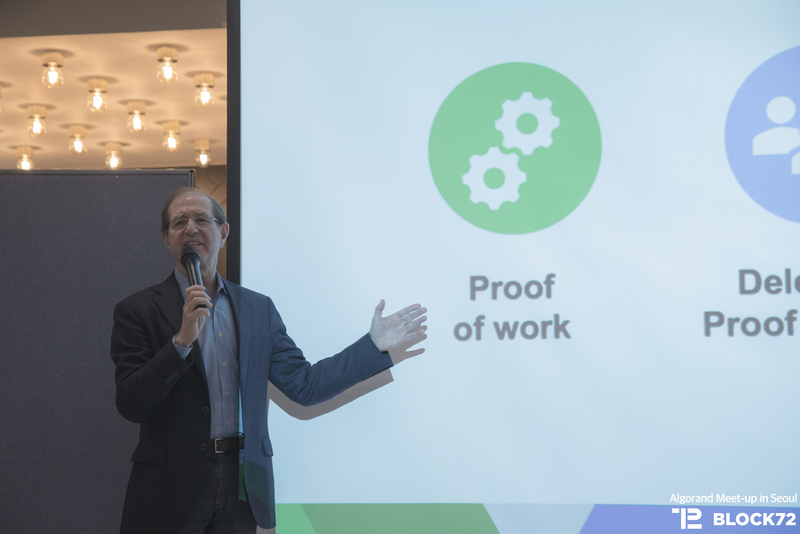 We worked closely with the team to set key milestones and execute marketing strategies to maximize its potential to build a strong global community. 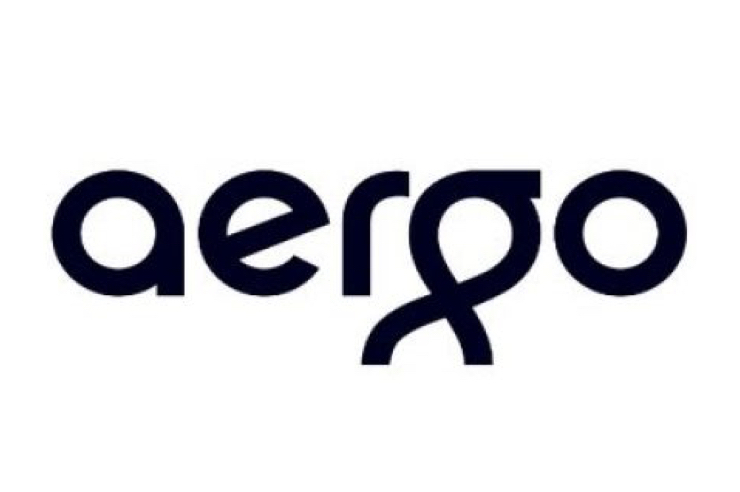 Aergo has enlisted many of Block72’s resources, including developer introductions, PR expertise, exchange listings, online AMAs and offline meetups, translation services, and more. 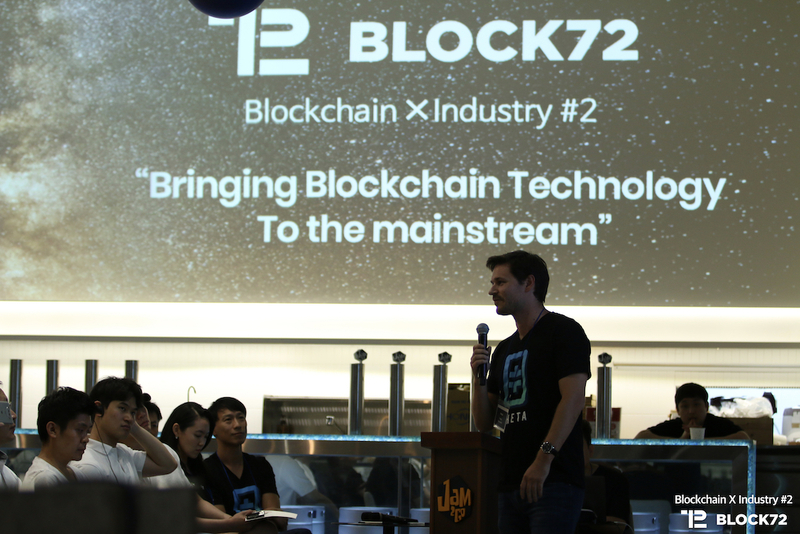 These strategies have helped them build strong brand awareness across the widespread crypto community in China. 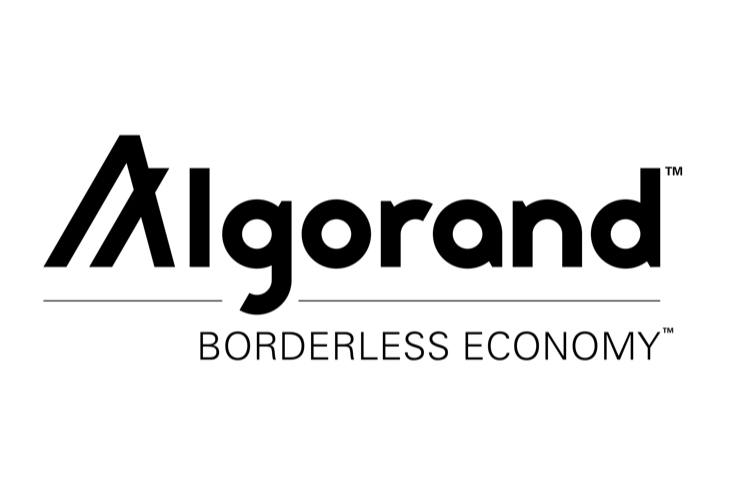 Block72 developed comprehensive srategies for Algorand in both China and Korea that included PR services, social media services, blog post content and distribution, local meetups, as well as providing assistance with various other localization needs such as Chinese and Korean content translation. 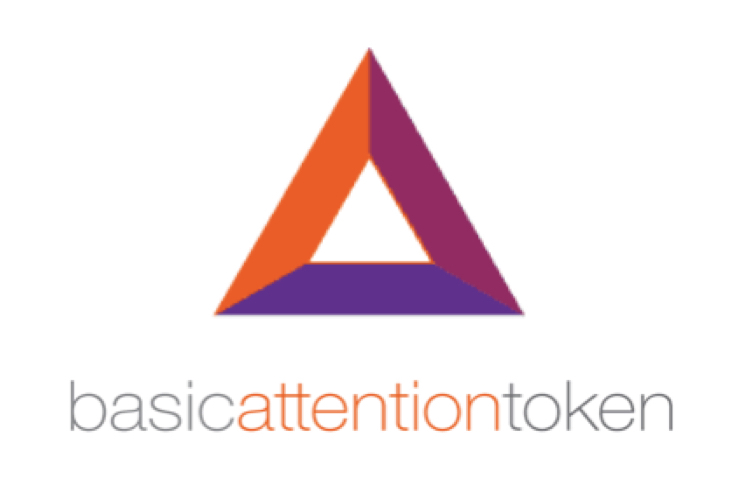 Block72 designed and implemented an entire Chinese go-to-market action plan for Basic Attention Token (BAT). 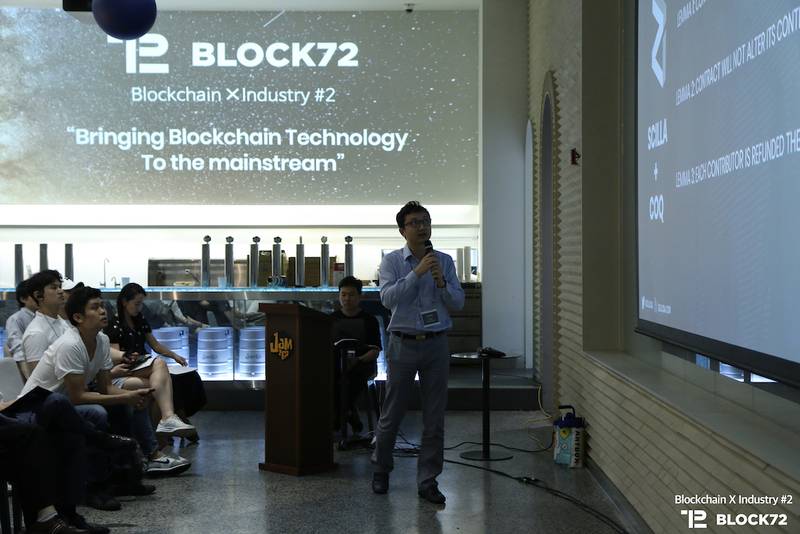 With no preexisting presence in China, Block72 built up brand awareness for BAT entirely from scratch by providing everything from competitor analysis and market research to on-the-ground PR campaigns. 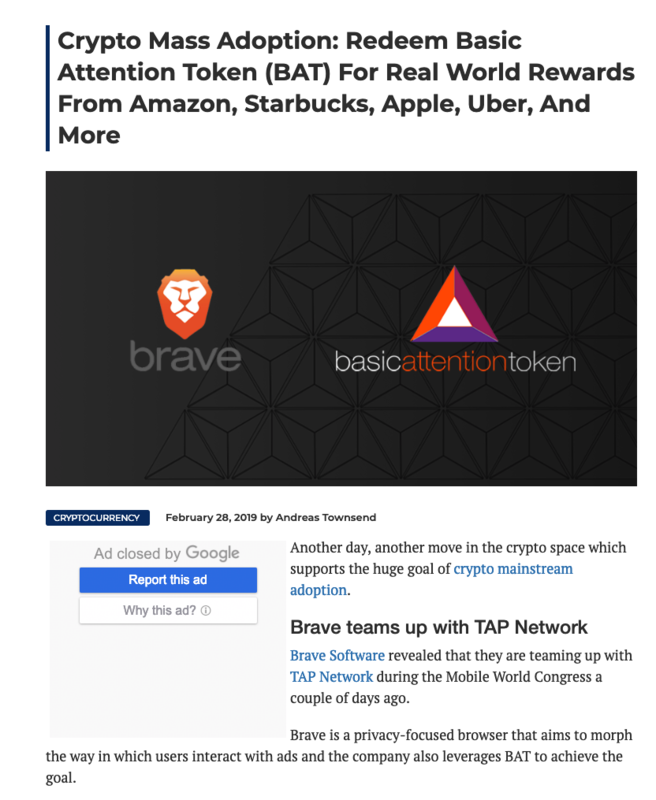 This helped BAT dramatically expand both its user base and market share in China while positioning them well for future milestones. 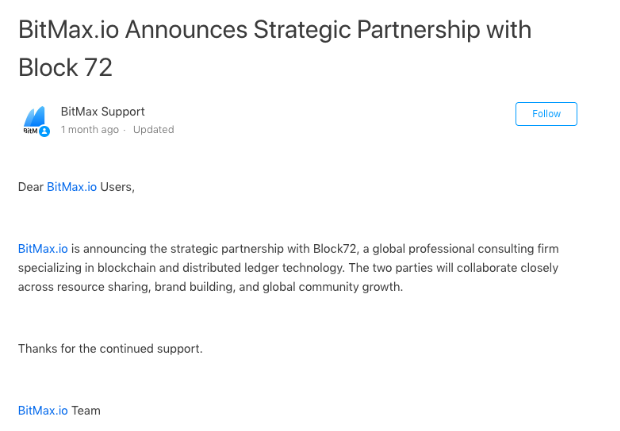 The official partnership between Block72 and BitMax, announced January 2019, is yet another example of the tremendous value created when a high quality crypto team leverages the resources of a leading crypto consulting firm. 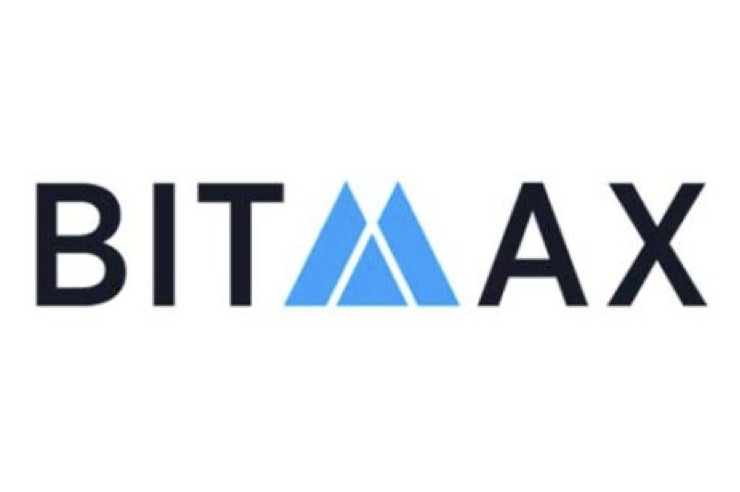 Block72 has provided strategic advisory, marketing, PR, and a tailored exchange volume growth strategy, enabling BitMax to become one of the most trusted and predominant crypto exchanges that continues to increase their scale and transaction volume. 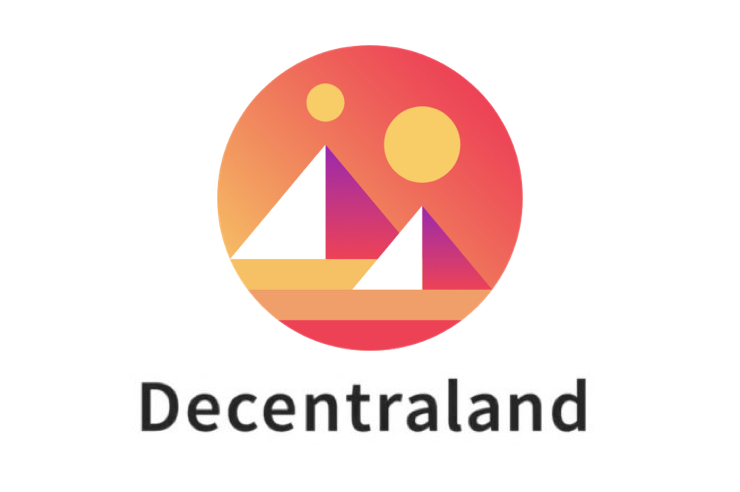 In December 2018, Block72 partnered with Decentraland for their second ever land auction. 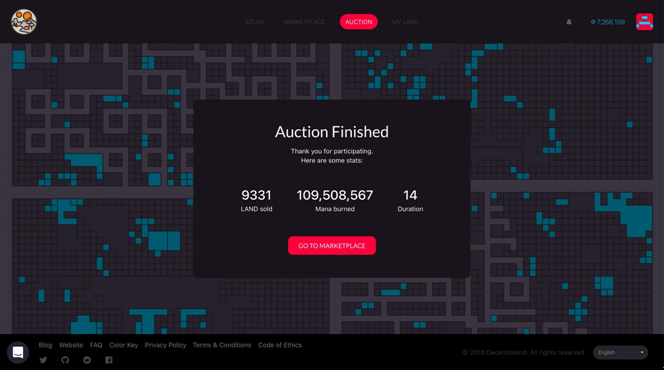 Through accurate and targeted communication as well as effective content distribution, we were able to ensure the success of a major milestone in crypto history. 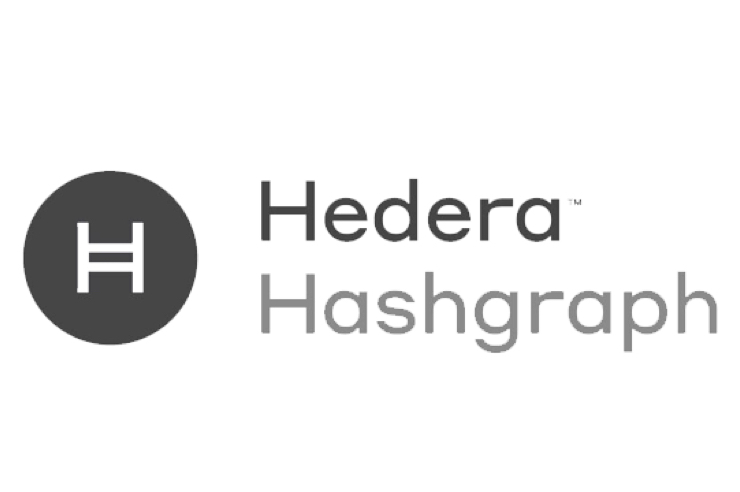 As trusted partner, Block72 executed a high-impact go-to-market strategy for Hedera Hashgraph in Korea, leveraging our relationships with local crypto exchages as well as both mainstream and traditional media outlets. 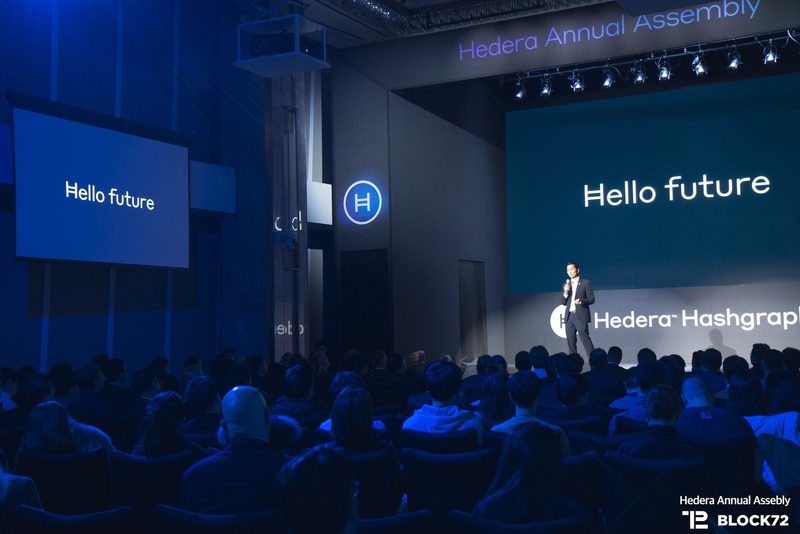 In addition, we successfully co-hosted Hedera’s first every Annual Assembly event in Korea. 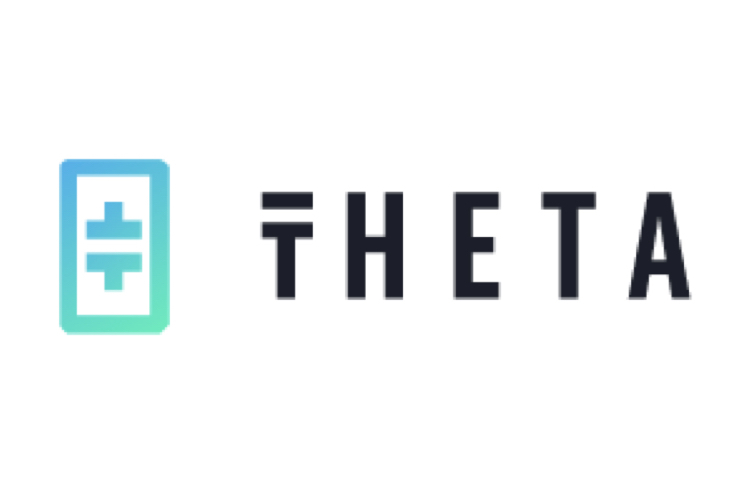 Our partnership with Theta is a great example of how powerful it can be for a high quality crypto project to leverage our global resources. 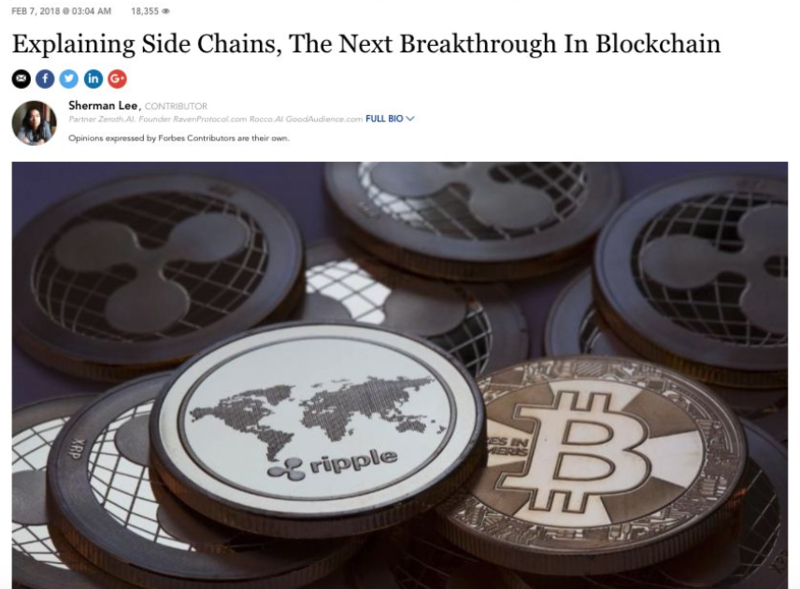 Through our strong relationships with top-tier media outlets and crypto exchanges across the U.S., Korea, and China, we were able to secure wide coverage of Theta’s launch by media such as Yahoo Finance, Jinse, Hankyung, and others, as well as ensure the successful token listing on top-tier exchanges such as Binance, Bithumb, and Upbit. 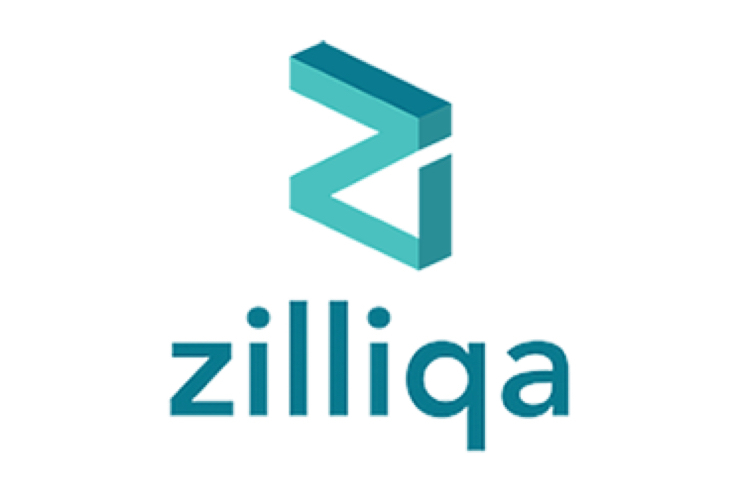 As Zilliqa’s strategic partner, Block72 helped them enter the Korean market for the first time. 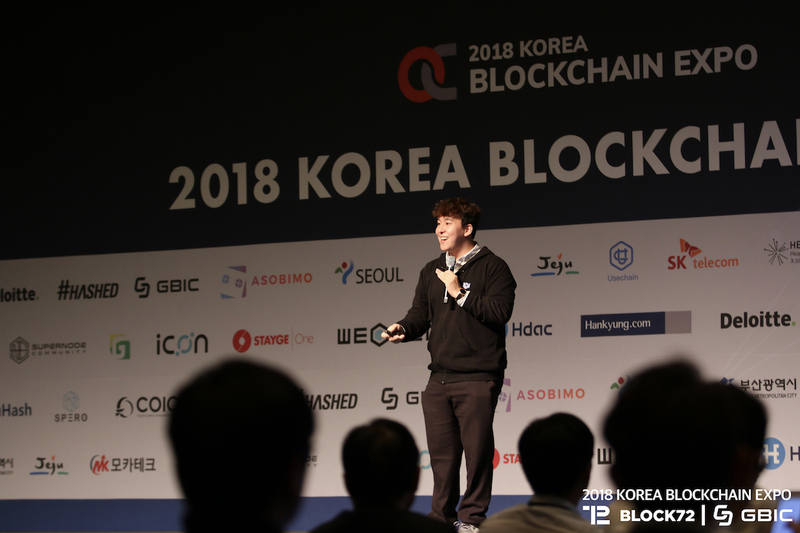 Our multifaceted approach consisting of a combination of PR work, online events, and offline meetups solidified their market position in that region and helped get their token listed on Bithumb, Upbit, Korbit, and Gopax shortly after.